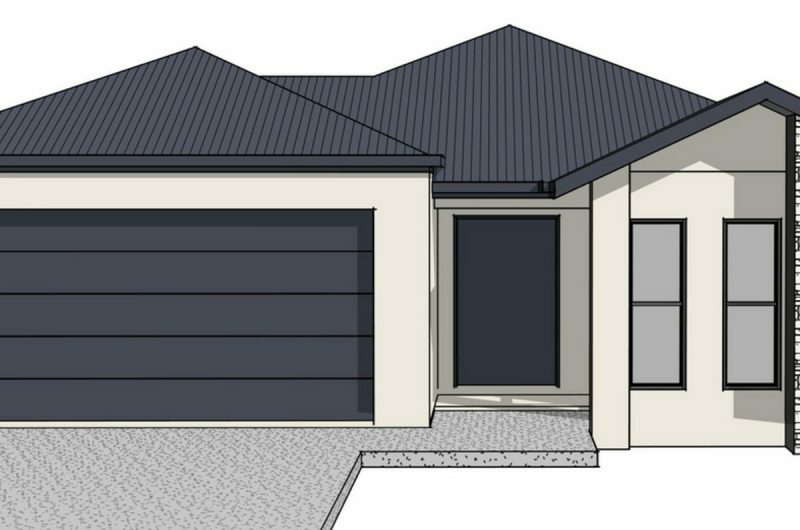 Designed to allow the outdoors in & the indoors out, this open plan home has the kitchen, living & dining area all opening directly to the patio for the enjoyment of Cairns tropical lifestyle. The kitchen is an entertainers dream & is complimented with direct access to the spacious internal laundry that boasts matching stone benchtops. The study nook doubles as a great drop zone being just outside the master bedroom, which also features an attractive ensuite & walk in robe & TV alcove. 3 other bedrooms are catered for with a big family bathroom, separate wc & all have built in robes & split system ac’s. 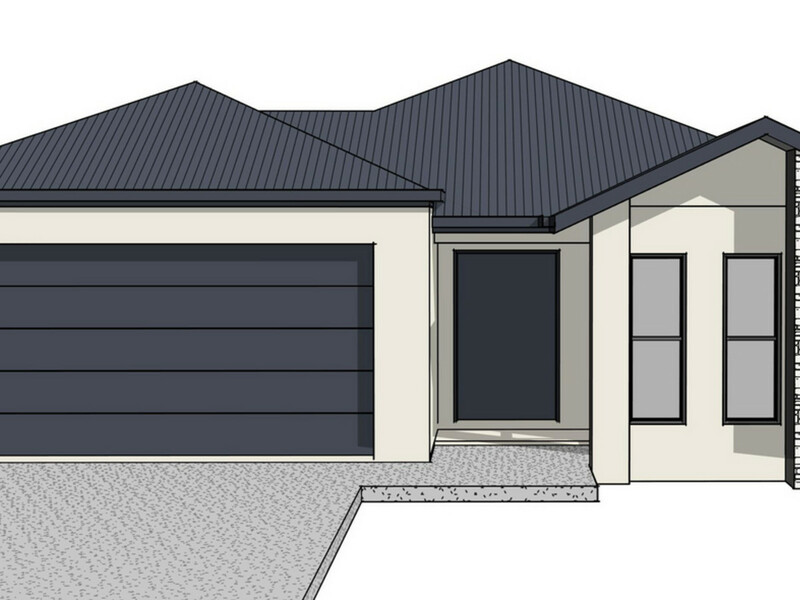 An attractive front façade & double remote garage complete the perfect package.